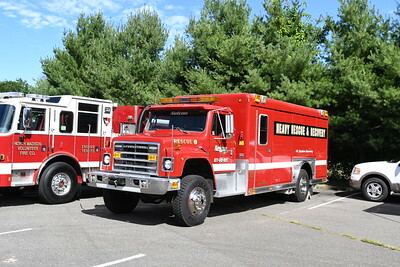 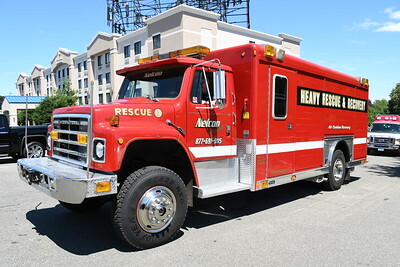 This 1982-1983 International cab and chase and Hackney rescue body. After serving several departments throughout Connecticut, it was acquired by Nelson Industries of the Meridan, CT area. This company operates several heavy duty tow trucks and this is the companies speciality rescue. 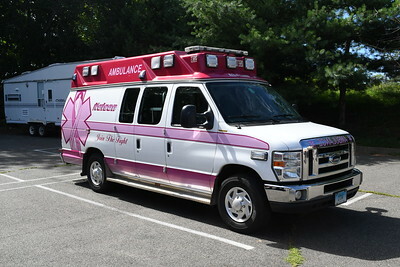 This company is the parent company of Nelcon ambulance service based in the Meridan, CT area.